SECAUCUS, Sept. 26, 2018 – The NBA 2K League held its first expansion draft today at the NBA office in Secaucus, New Jersey. The league’s four expansion teams, affiliates of the Atlanta Hawks, Brooklyn Nets, Los Angeles Lakers and Minnesota Timberwolves, recently announced their NBA 2K League names as Hawks Talon GC, NetsGC, Lakers Gaming and T-Wolves Gaming, respectively. Each of the four expansion teams selected two players from a pool of 68 players who participated in the inaugural season and were not protected by their original team. All expansion draftees will join their new teams for the 2019 season. The expansion draft was a two-round snake draft, meaning that the second round had the inverse order of the first round. With the first pick, Hawks Talon GC selected Connor “Dat Boy Shotz” Rodrigues, who spent his first season in Portland with Blazer5 Gaming. NetsGC selected second, T-Wolves Gaming selected third and Lakers Gaming selected fourth. The complete list of round-by-round selections and team-by-team selections can be found below. The draft order was determined by a draft lottery earlier this month, which was conducted by drawing ping-pong balls in random order from the official ball machine that is used for the NBA Draft Lottery. 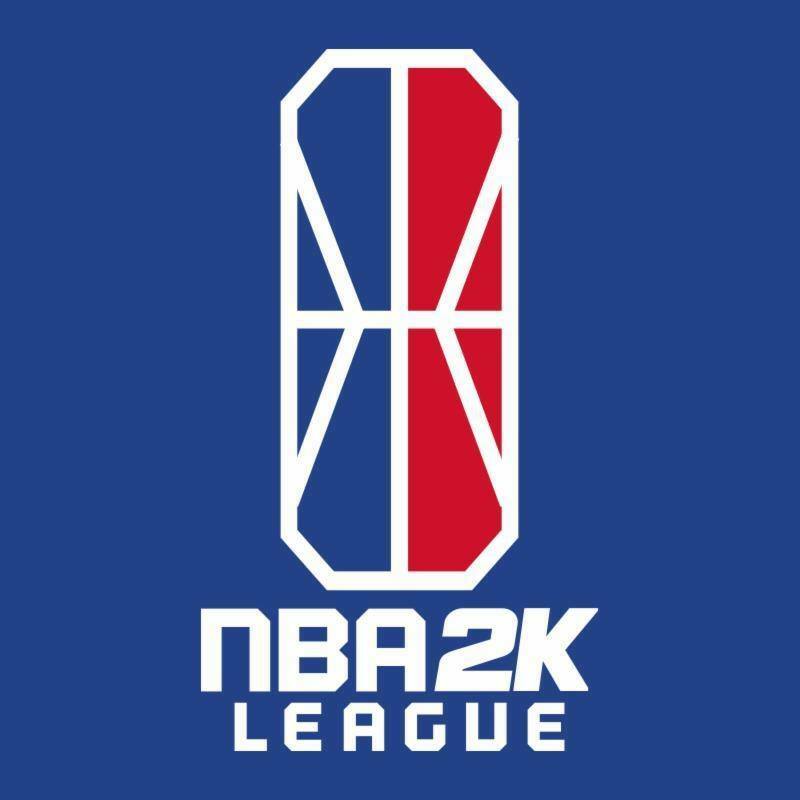 For more information about the NBA 2K League, visit NBA2KLeague.comand follow @NBA2KLeague on Twitter, Facebook and Instagram.